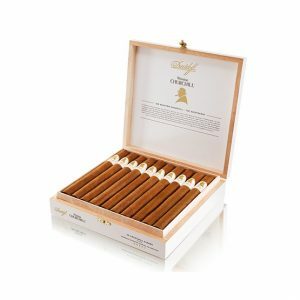 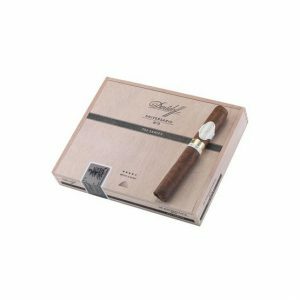 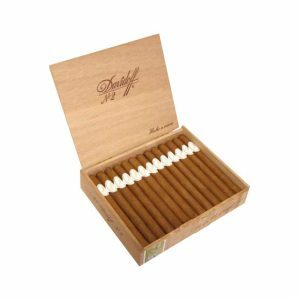 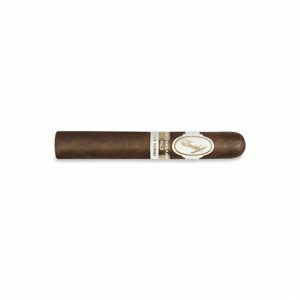 The Davidoff No.2 Cigar is the smoke of choice for brand founder, Zino Davidoff. Not without good reason either, this cigar, although mild, is delectable, absolutely full of flavour. 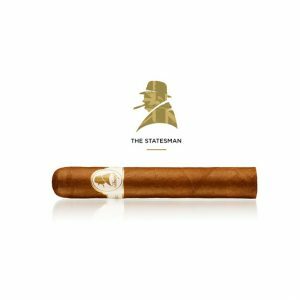 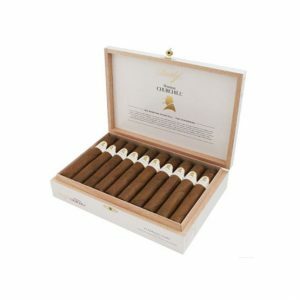 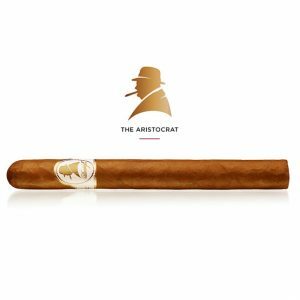 The cigar is full of earthy and woody notes with a clean creamy aftertaste. 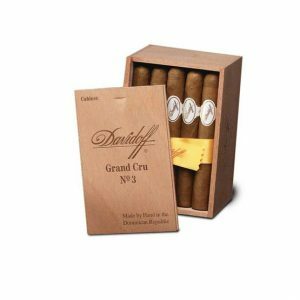 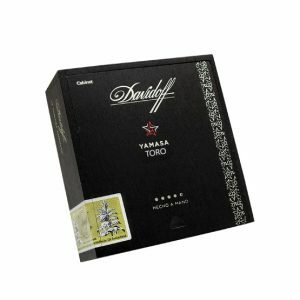 These flavours have become quintessential to the Davidoff brand since. 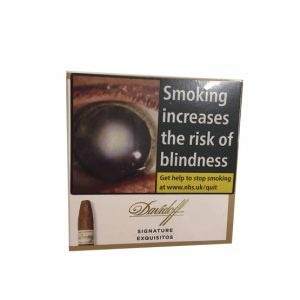 Purchase now and earn 21 points.